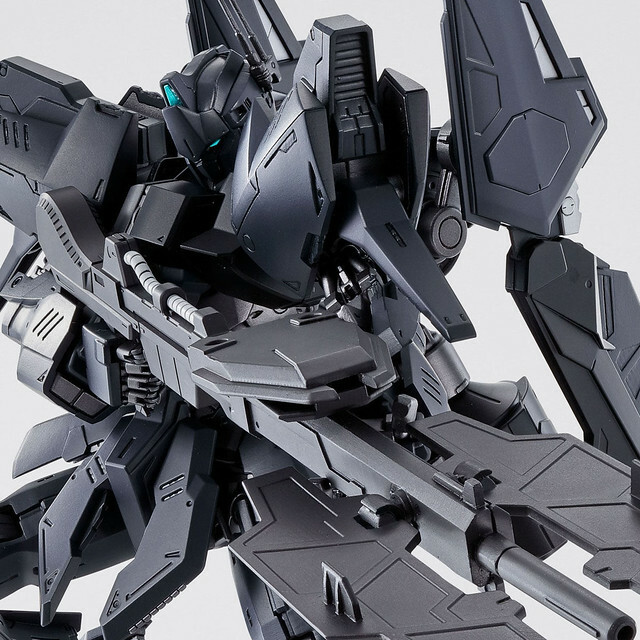 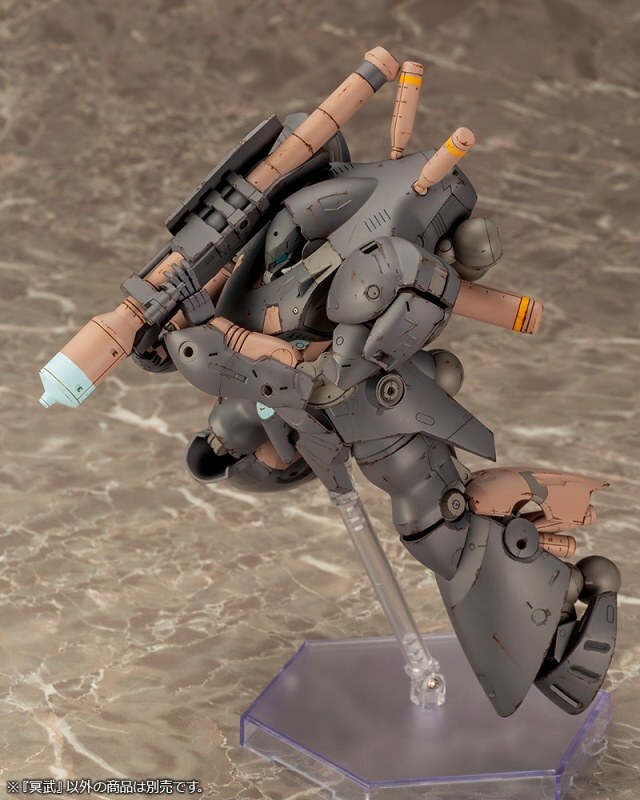 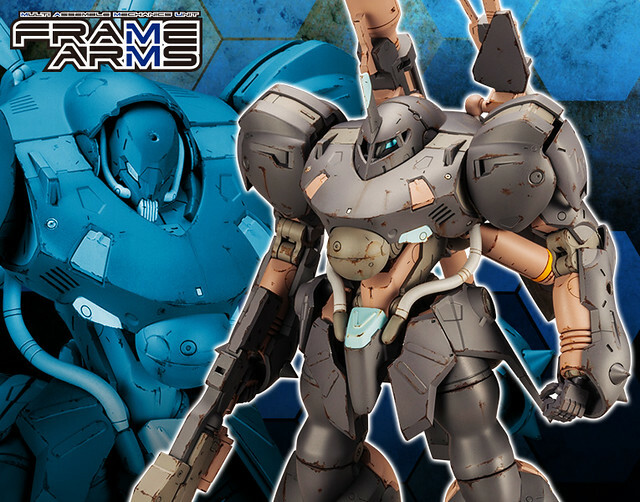 Published by Kotobukiya, after releasing Genbu whom is designed by Metal Gear senior designer Yoji Shinkawa, the popular original model series Frame Arms announced today(02) another alternative colored mech "Frame Arms Minwoo," releasing January 2019. 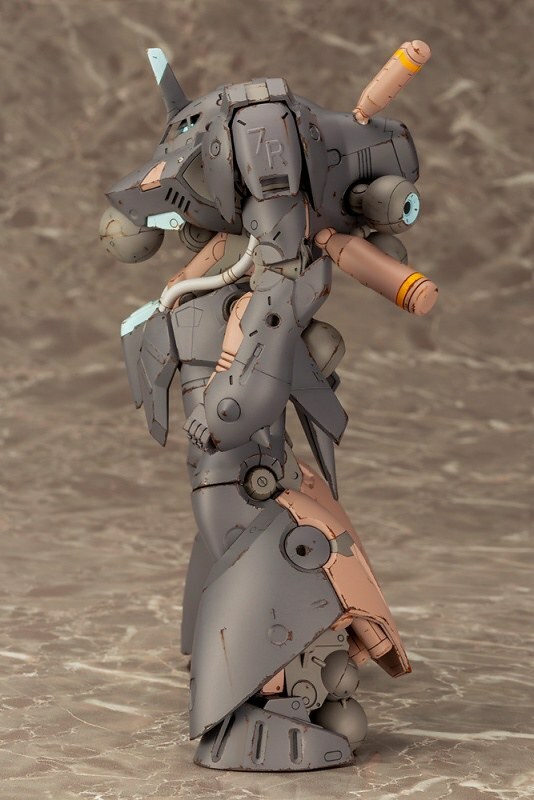 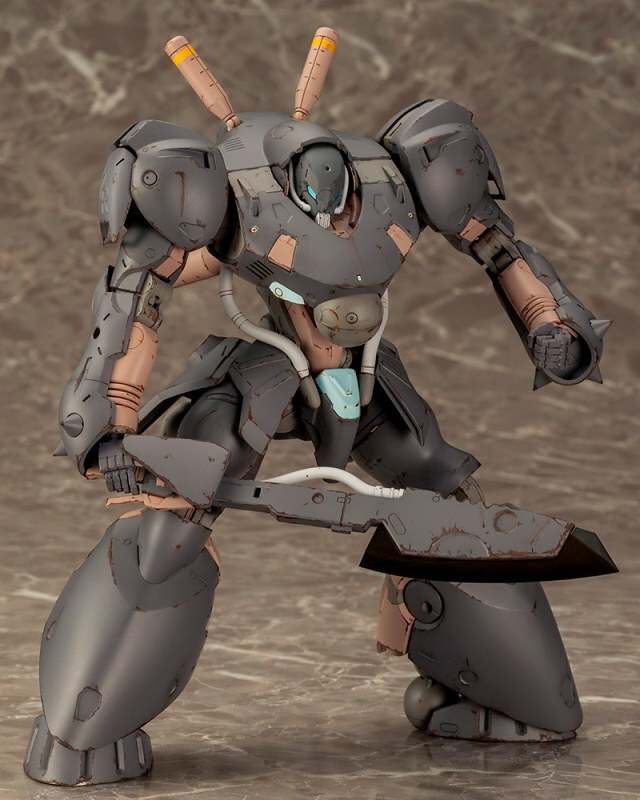 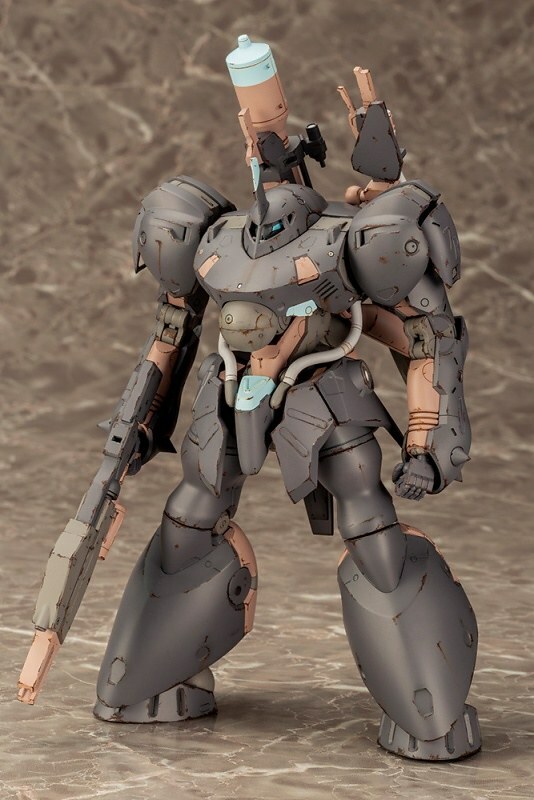 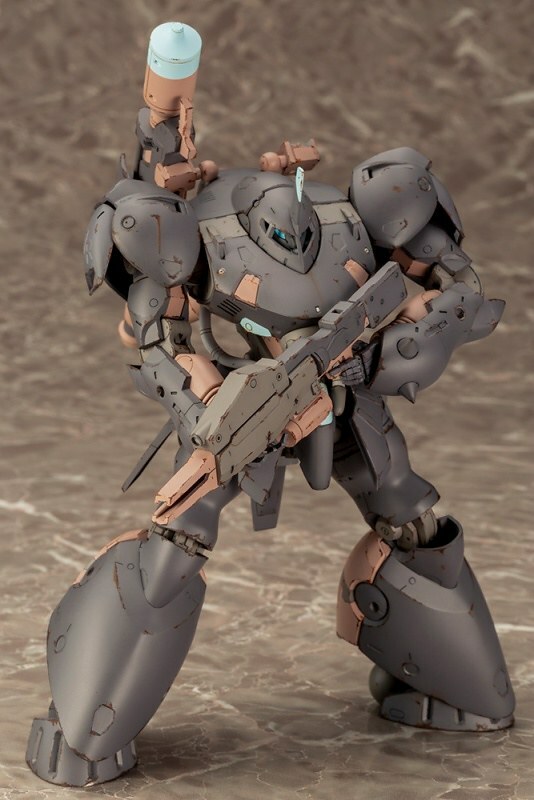 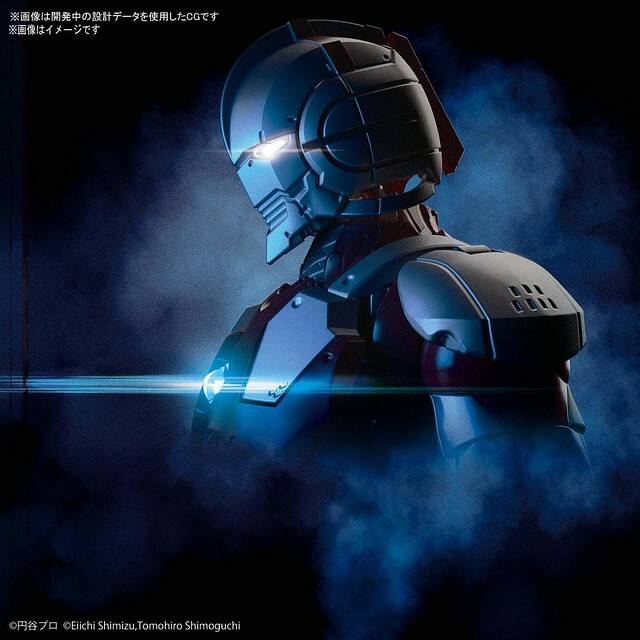 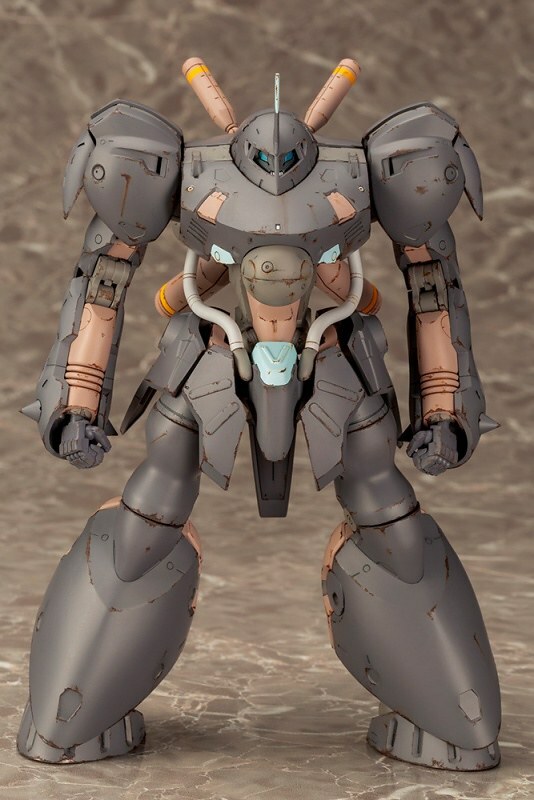 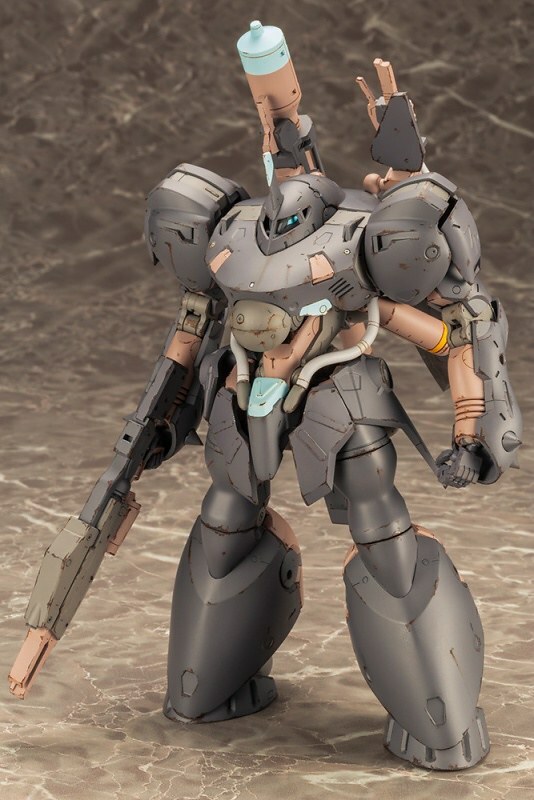 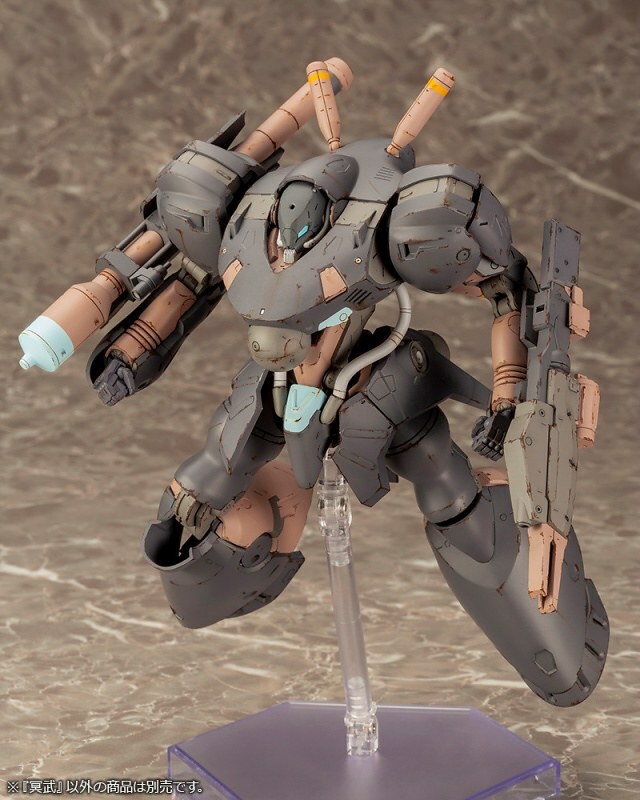 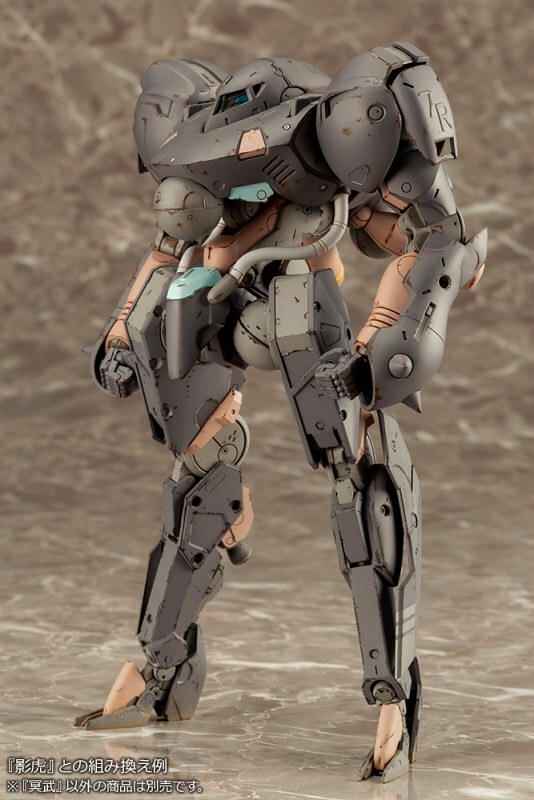 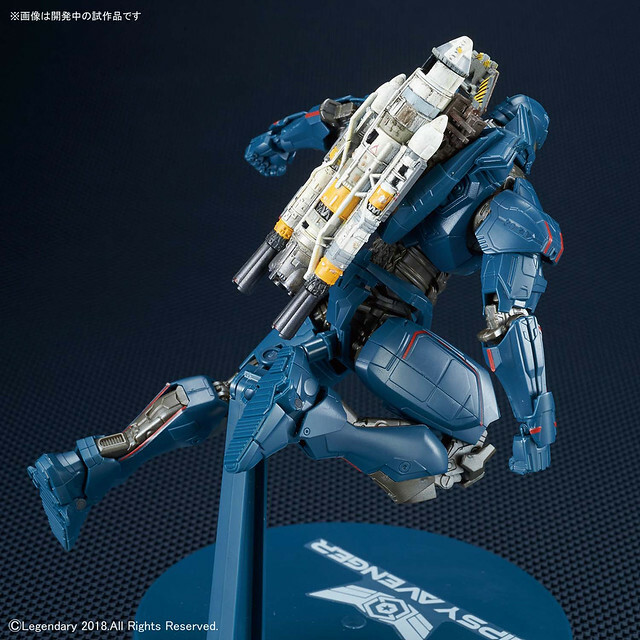 Designed by Yoji Shinkawa, the large scaled heavy armored FA Genbu has hunky and bulky shoulder and shin, while thin in waist and back canister. 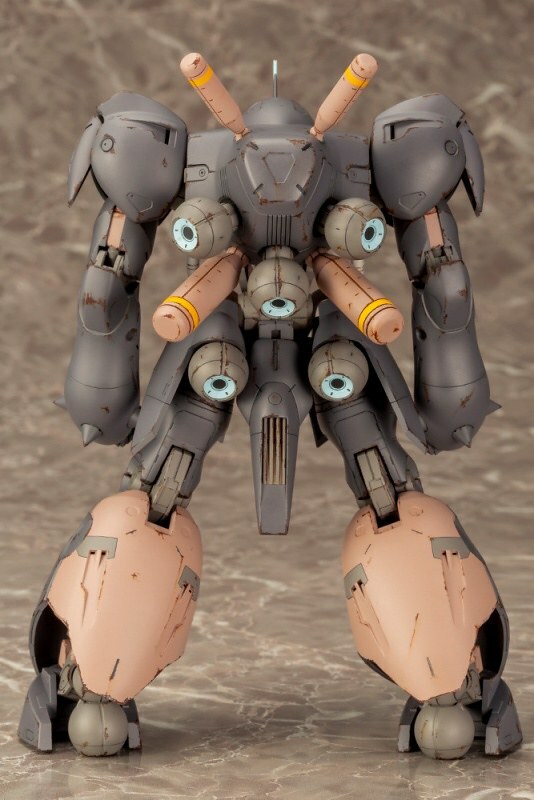 Large shape builds through beautifully curved armor, the back nuzzle is sphere shape for the first time in the series. 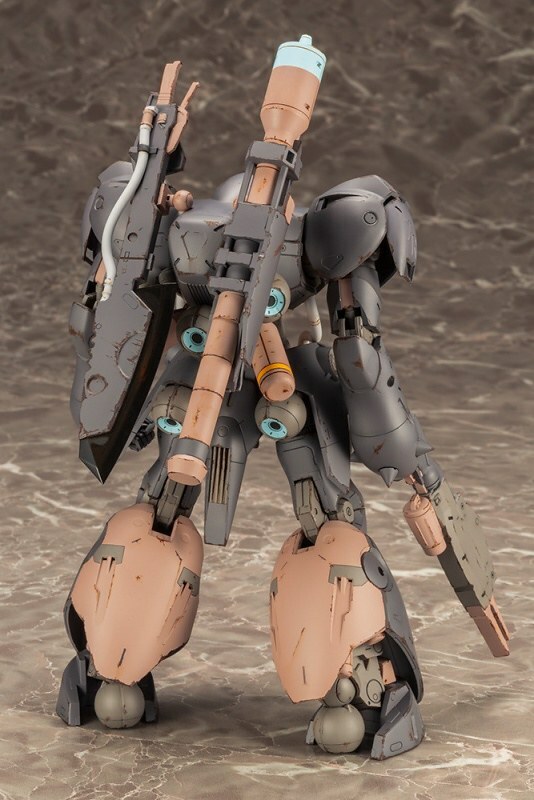 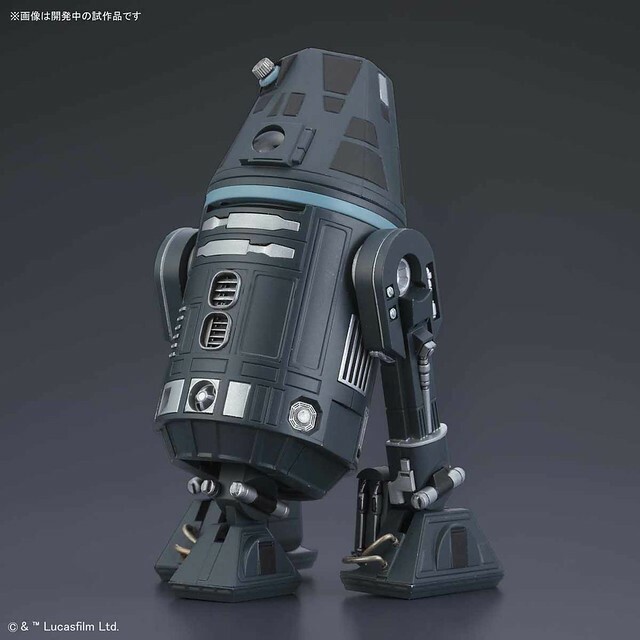 The alternate version "Minwoo" has submarine black color with a drop of tan, suitable for weathering. 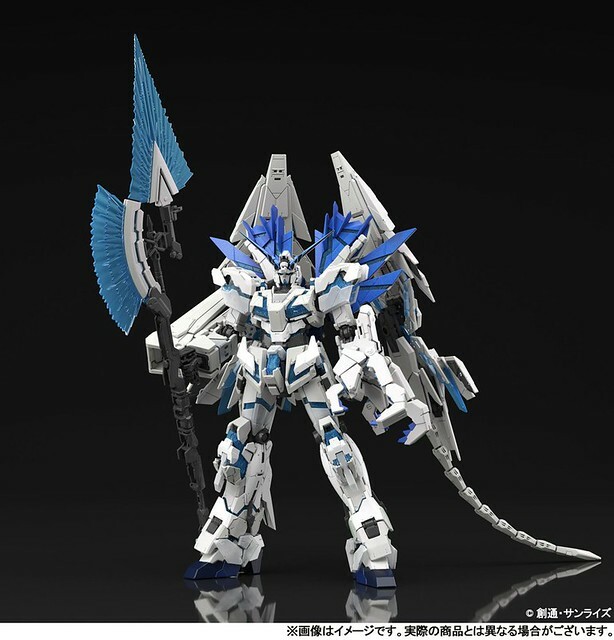 Frame Arms Minwoo has the same accessories and Genbu. 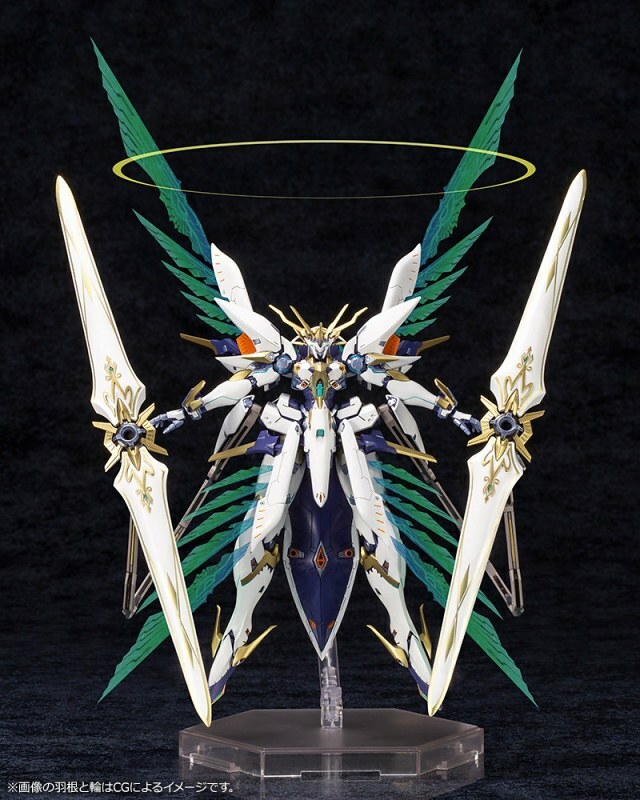 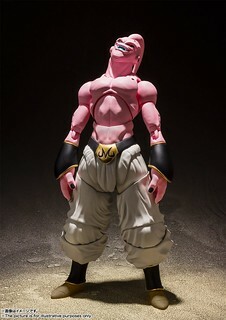 Experienced sculptor Katsuhiko Hori materialized the prototype and recreate Genbu's charm with rich expressiveness. 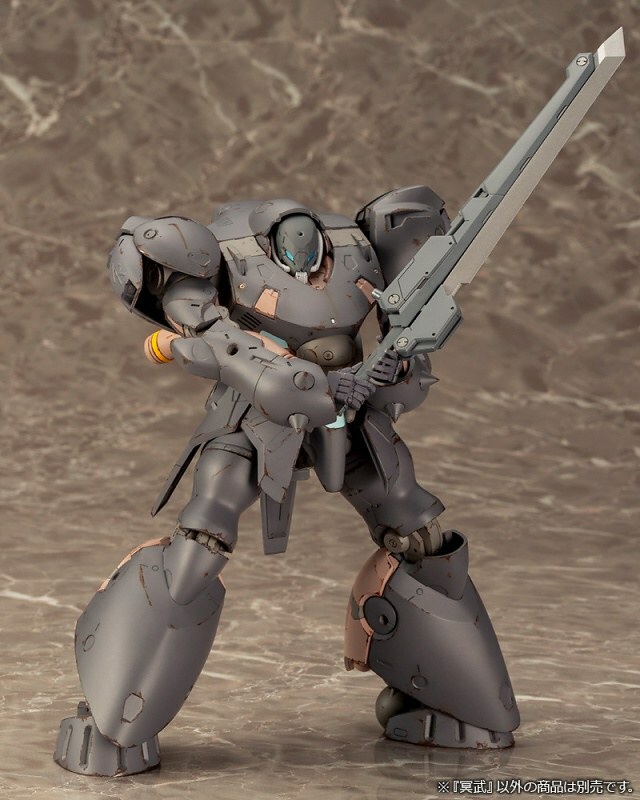 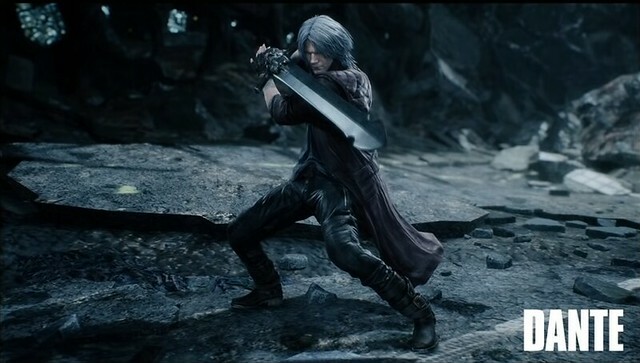 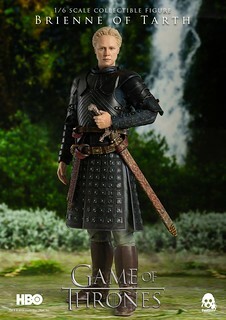 Removable head antenna, liftable shin armor, and includes three exclusive weapons, rocket launcher, rifle, and sword. 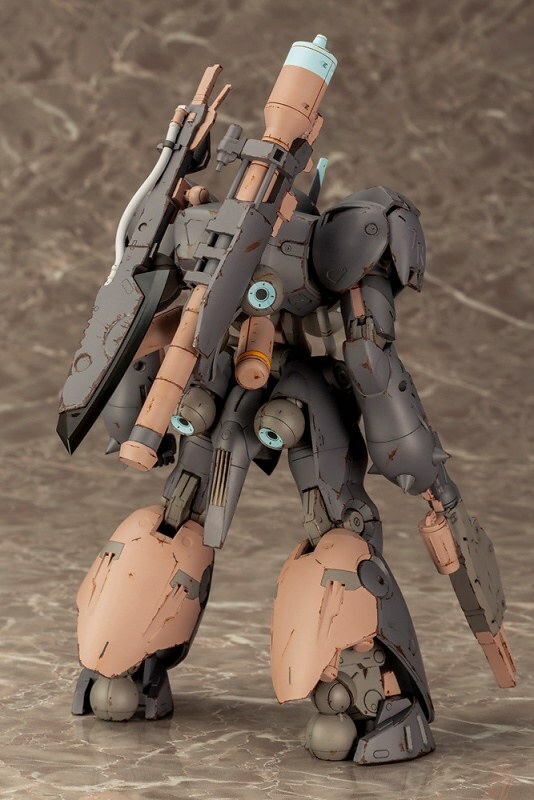 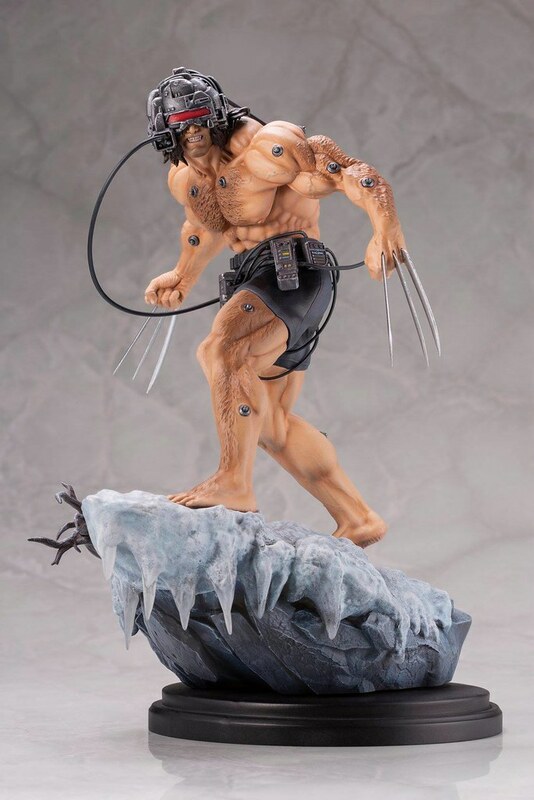 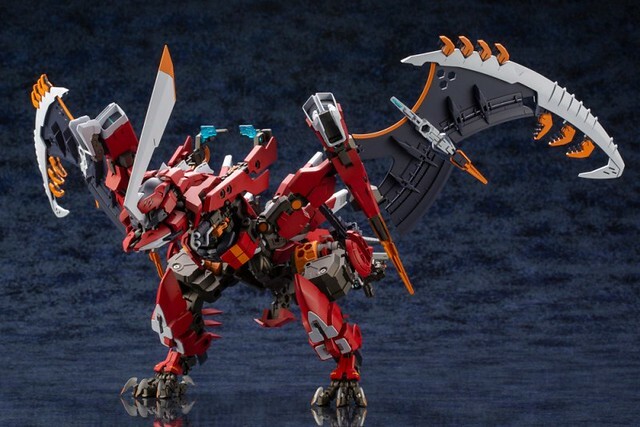 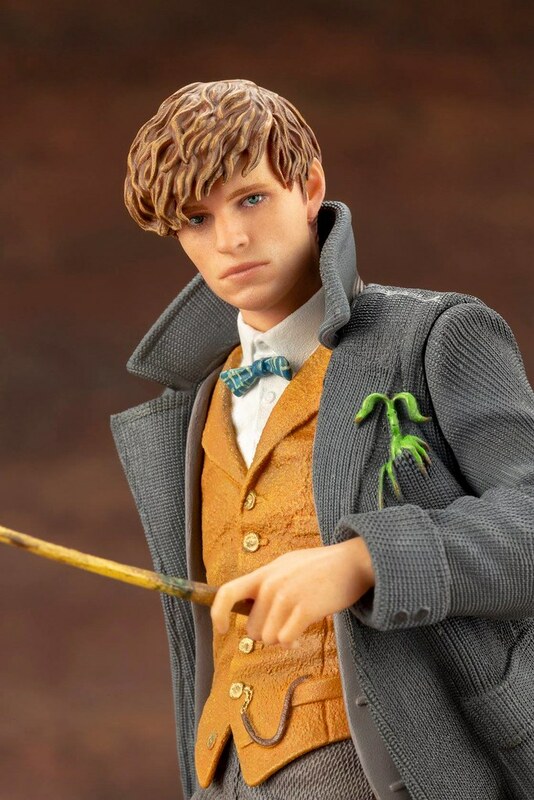 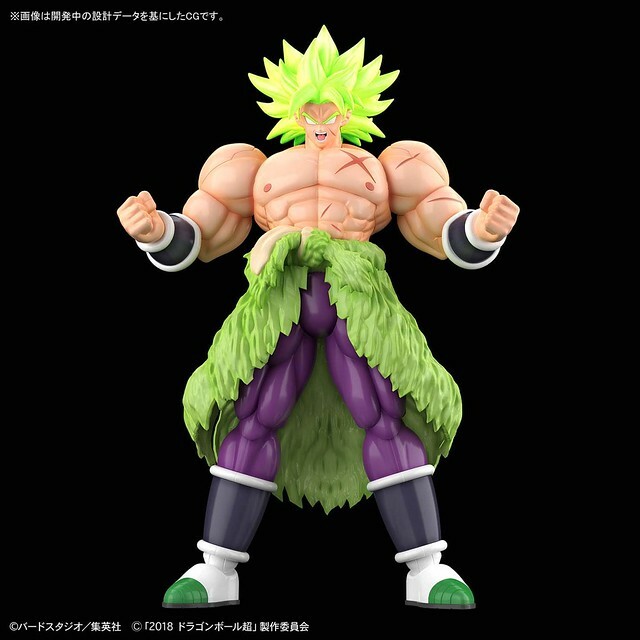 Articulation uses 3mm joint so it's exchangeable with other FA in the series!